I went to Tamsin’s for a tea party on Sunday. Yes, we’re twee motherfuckers. 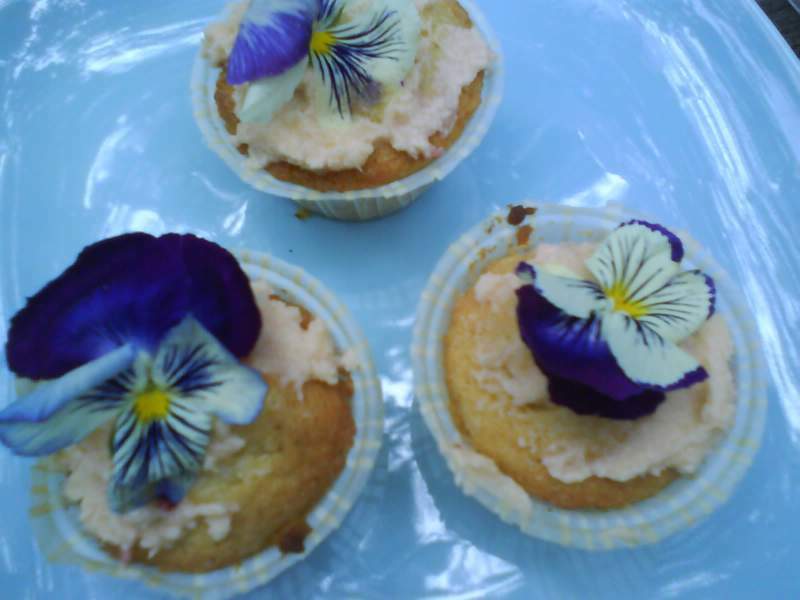 It was for Fos’ birthday and Tamsin pulled out all the stops, baking cakes and making Pimms. But it pissed it down. I mean the rain was so torrential that the banana bread nearly dissolved. 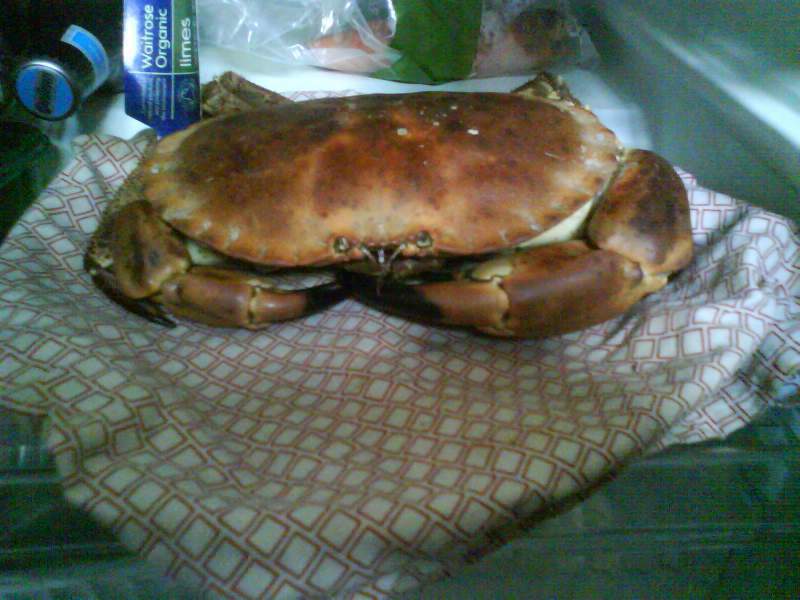 Then I was disturbed to see this live crab shivering in Tamsin’s fridge. With only a scalding bath to look forward to. Poor thing – look at it’s sad face.